I have gotten to know Barney very well over the past few years and I can’t emphasize enough how impressed I am with how much he is accomplishing at such a young age. 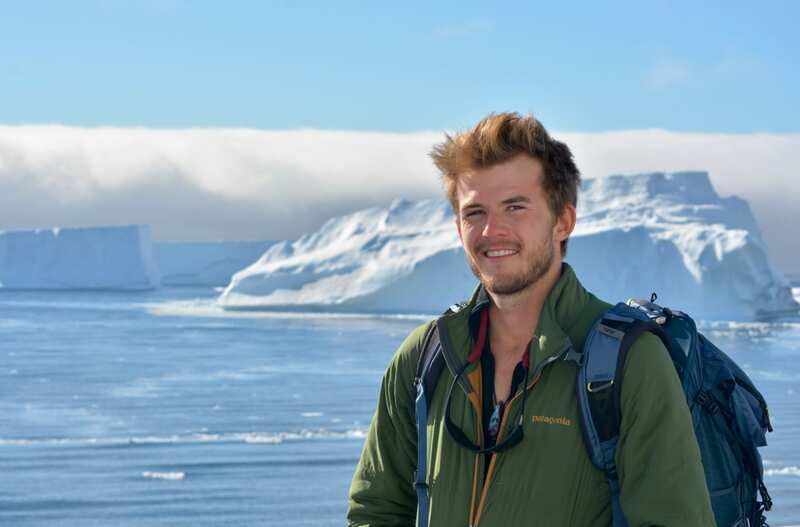 From helping to lead the 2041 Foundation to his upcoming South Pole walk to his future as an environmental global leader he is paving his own unique path in life. Last week we spoke at length on SPEC as well as the ClimateForce Challenge mission. You can read our conversation in detail below. 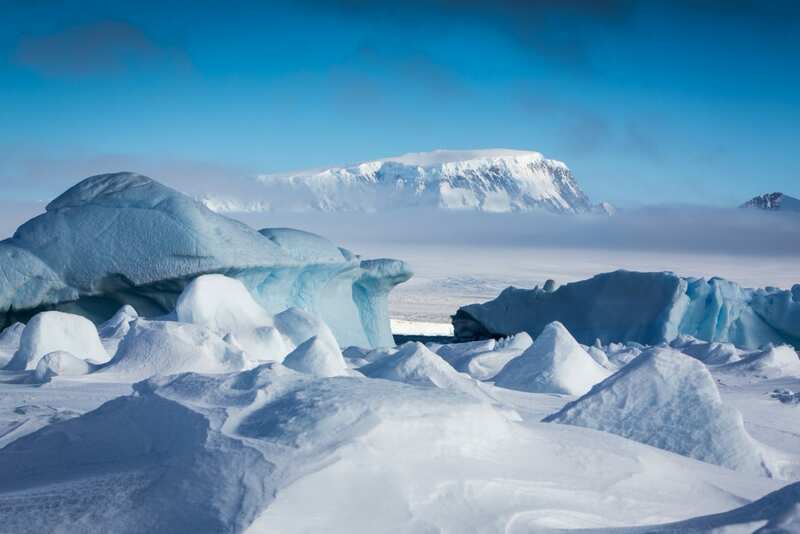 1) With less than 45 days until you begin walking to the South Pole how do you feel about the upcoming Expedition? I feel both motivated and slightly overwhelmed by the scale of the expedition. Both the feat and the details involved with the campaign. But overall, I have committed myself 100% and I am working tirelessly to make the impact of this bigger than the South Pole Energy Challenge (SPEC) itself. It has been comprised of a combination of physical, technical, and mental training. Tire pulling, endurance training, yoga, and high altitude trekking with backpacks. Glacier travel, crevasse rescue, exposure training, general mountaineering, and polar exploration skills. I have been working on getting my head around certain ideas. Specifically, I have focused on doing 10 miles per day so I know what 10 miles looks like in my brain. I have been learning a lot about the history and what the real explorers back in the day went through. I have become more tenacious. I am getting used to waking up earlier and operating on less sleep. 3) Do you have any expectations about the Expedition? It is going to be hard. It is going to take it out of me in all regards. But it is also going to be a stilling process. 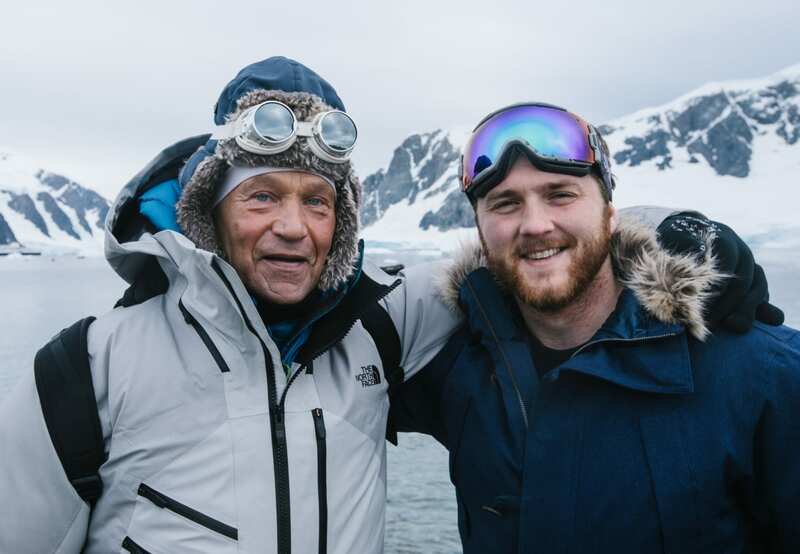 I will learn a lot about my father, my expeditions teammates Martin and Kyle and so much about myself. With only the wind, sky, ice, and four sleds around me I will have a lot of time to reflect. I will be learning about the technology and how it works. I am excited to walk the talk with sustainable solutions. Our goal is to use some of this technology for the campaign to clean up the 326 million tons of carbon dioxide before the year 2025. I am anticipating that I will be somewhat detached from society when I come back. I do think that it will be a bumpy transition when I return. 4) Can you tell us what special gear you will be using on the Expedition? Enough food and clothing not to die! Our sled will be connected to our wastes and pulled by our skiing. Each sled will weigh 200 to 250 lbs and each team member will have their own sled. 5) What type of food will you be eating on SPEC? Our main source of food will be an assortment of meals from Patagonia Provisions, who is our main food sponsor. They are a great company and take into account sustainability into the making of their food. Also, we will be bringing almonds, dried food, coconut oil, butter, biscuits, freeze dried veggies, cocoa powder, and protein drink in hot water. 6) How do you feel that you will get a chance to do the Expedition with your father? I am honored to be doing it with him and to see the place that has inspired him his whole life. We get to share on an Expedition that we both believe in and be pioneers on different ways of doing things and cleaning up your own mess. We will learn from each other and make it safely to the Pole. It is a privilege to be doing it with him. 7) I know that you are a lover of nature. Can you talk about where you got this passion for the environment? My passion was born being raised in offgrid Australia. It really came from my curiosity of always wondering what’s around the corner. Now it is a lifelong passion to connect with the natural places. The freedom to explore, go up mountains, and swim in the sea. For me, it is a one of the only constant ways I can find stillness, clarity, and balance in myself as a human being. 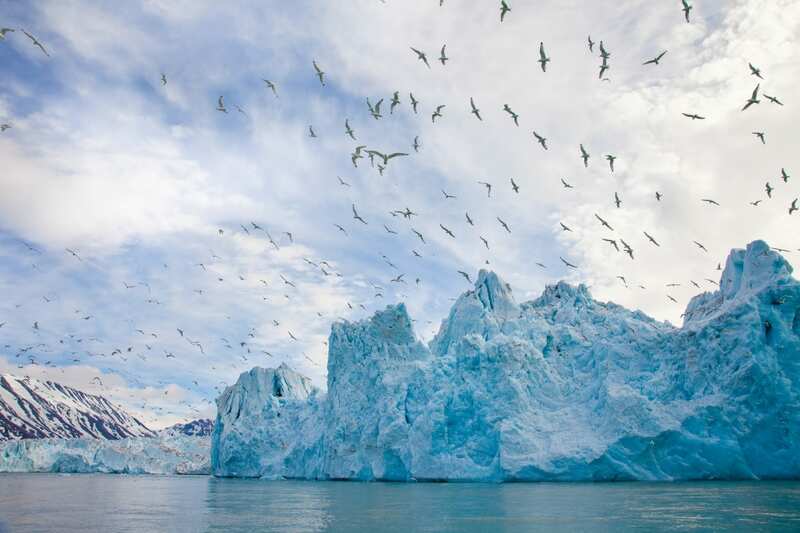 8) Can you tell me about the Climate Force Challenge (CFC)? SPEC is the launch of the ClimateForce Challenge which is a 7 year campaign and commitment to clean up 326 million tons of C02. Our goal is to challenge businesses and individuals both big and small with solutions around energy..
9) What are your plans after the Expedition? To manage the CFC campaign and bring it to life. Also, to clean up more mess than I have made and to be a part of the net neutral and net positive movement. 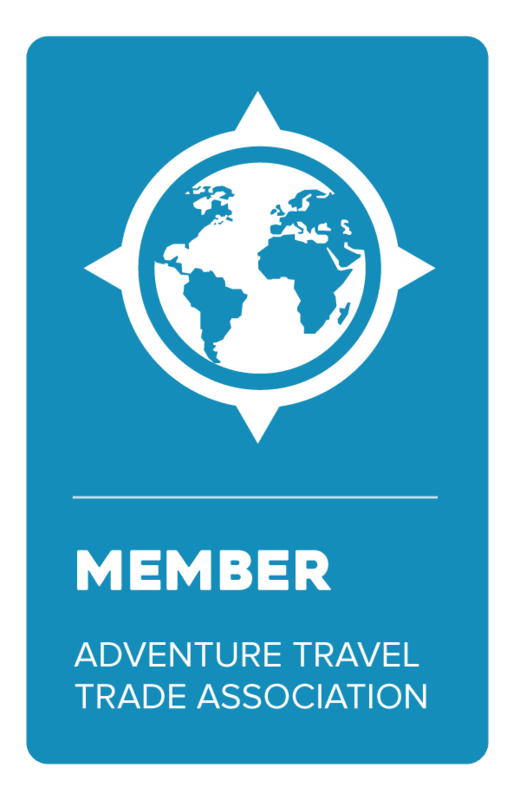 10) We are very excited to be partnering with you and your father on the IAE/ClimateForce: Antarctica 2018 Expedition. 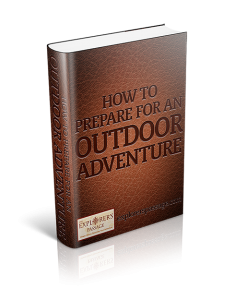 I wanted to get your thoughts on what you hope to accomplish through the Expedition. The IAE/CFA18 Expedition is our platform to amplify the message of the South Pole Energy Challenge to the world. Our hope is that the 100+ people on this Expedition in March will go back to their home countries and be changemakers in their businesses and communities. 11) What do you hope to accomplish by doing the Expedition? 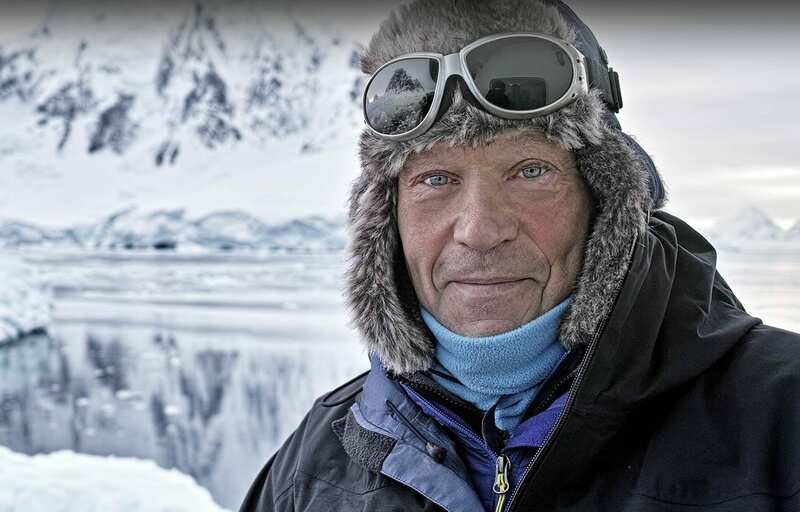 To attempt to do a full length polar exploration by a more sustainable means of supporting it and to launch a campaign that will define the next 7 years of my life. 12) Anything else you would like to say in closing? That this is not necessarily my story, even though it is part of what my dad and I are attempting to do. We are trying to be a small inspiration for others in the world and create a platform for businesses and people to live more carbon neutral lives.